Home › Blog › The Team Gets Festive with Christmas Jumpers! 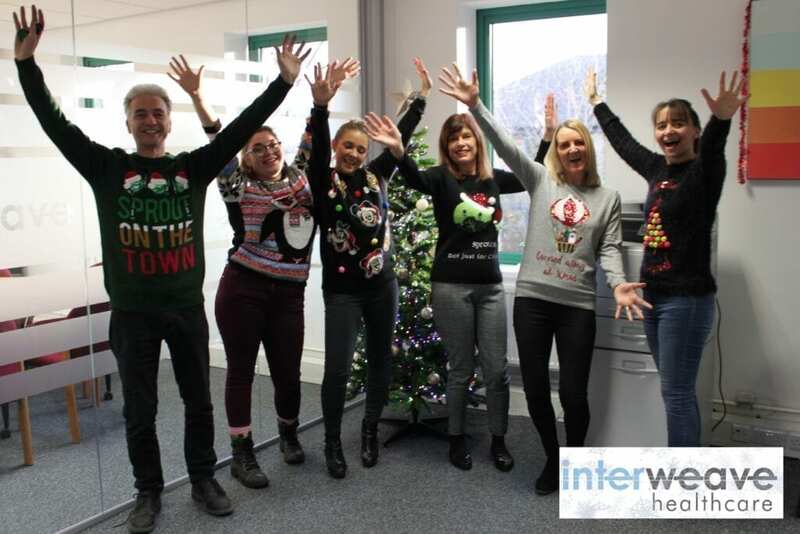 Happy Christmas Jumper Day from the Interweave family! We know that the key to a great team like ours is a happy team! What better way to keep staff happy, and to kick-off the festive season, than by dressing up in Christmas jumpers and spreading the festive cheer? 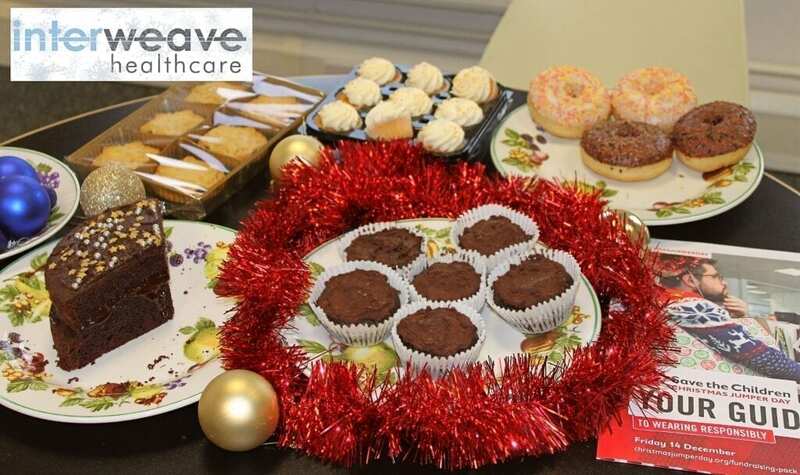 Getting involved in fundraising events, such as Save the Children’s Christmas Jumper Day, is a fantastic way to bring people together whilst also donating to a worthy cause. Every penny counts towards helping children around the world thrive so they can go on to reach their full potential. It’s not just about the Christmas jumpers! We decided to raise a little extra money by asking the team to bring in some treats too. 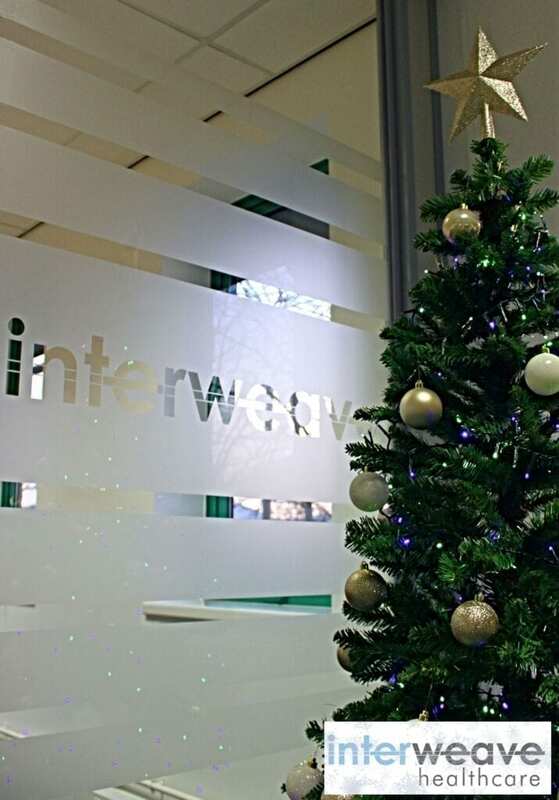 So Merry Christmas from all of us here at Interweave! We wish you all a wonderful festive season, and a lovely New Year. We can’t wait to see what 2019 has in store!